Only $16.99 ! ! ! Weight is from a new Celestron telescope package. 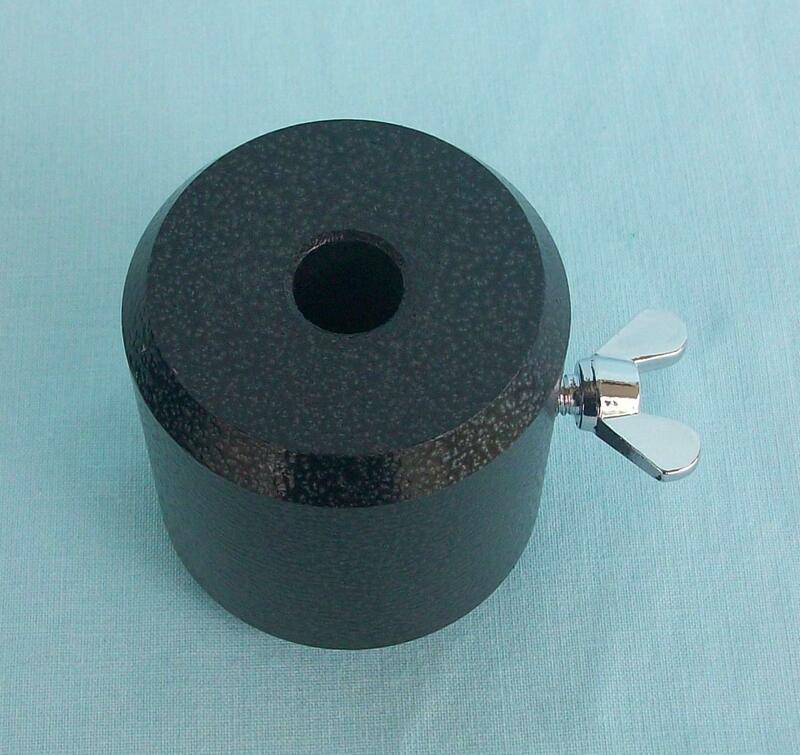 Counter Weight For Small Equatorial Telescope Mount. This weight weighs 28 ounces. Fits Meade, Celestron, and Orion mounts that have a 12mm shaft. Shipping & Handling in the U.S. is based on your location.